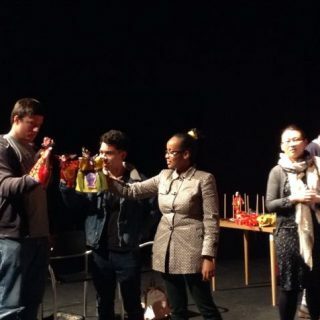 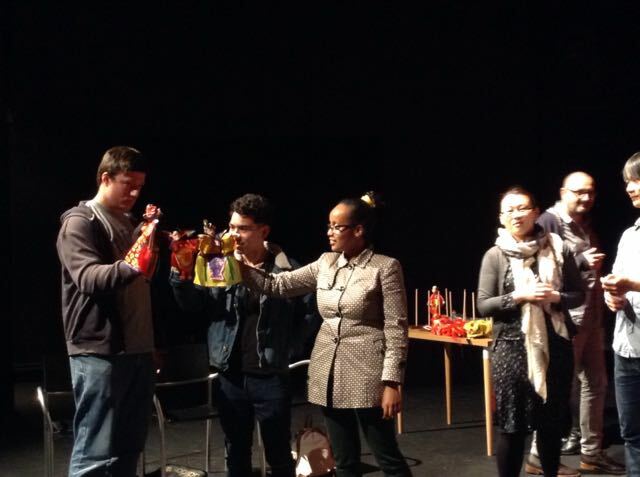 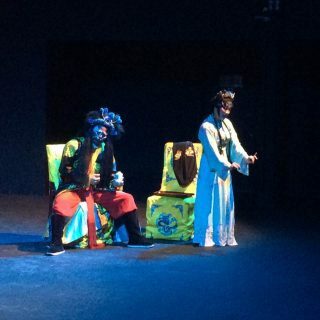 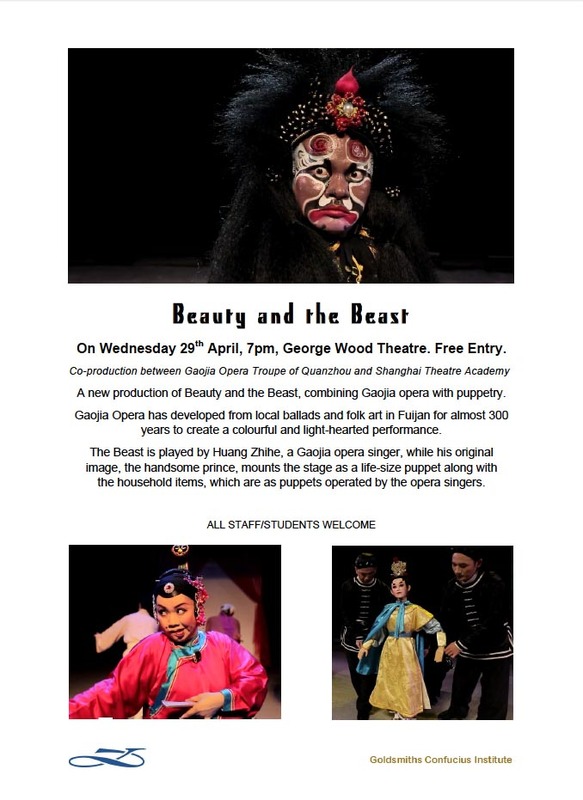 Cooperated with the Puppetry Department of Shanghai Theatre Academy performing Beauty and the Beast, a co-production with Quanzhou Gaojia Traditional Opera Company to the UK. 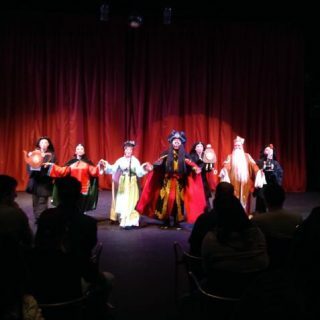 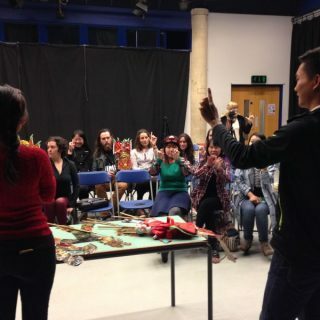 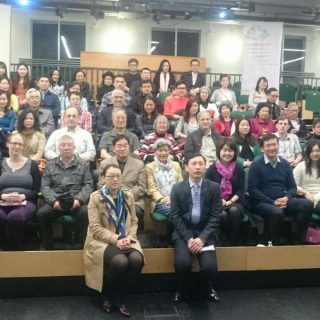 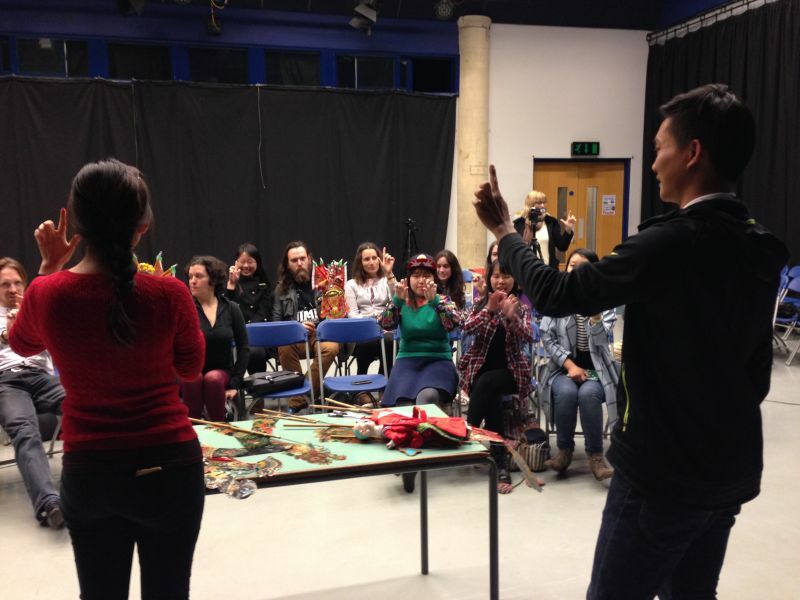 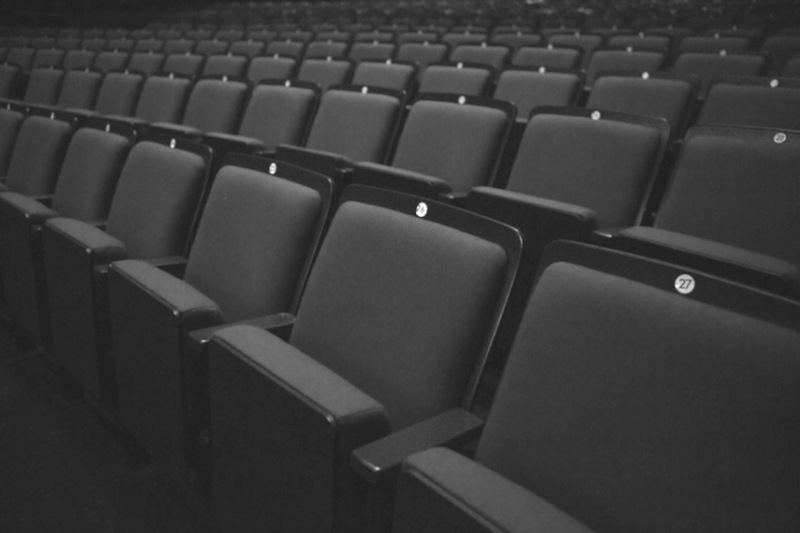 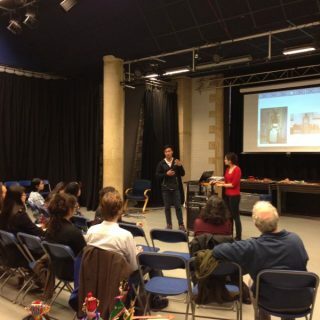 Delivered 3 performances and 4 workshops in 5 days visit, supported by Royal Central School of Speech and Drama, University of Exeter, Chickenshed Theatre, Goldsmiths Confucius Institute for Dance and Performance and Centre for Chinese Traditional Culture. 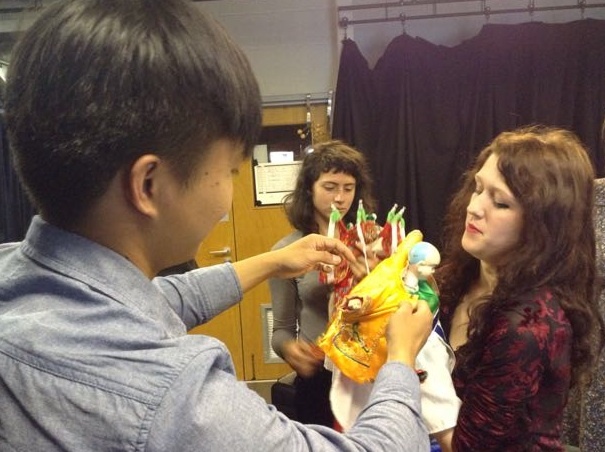 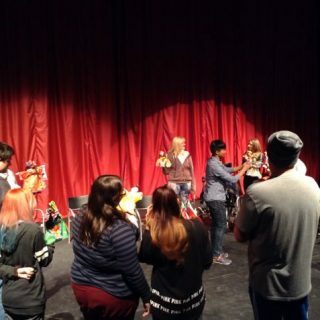 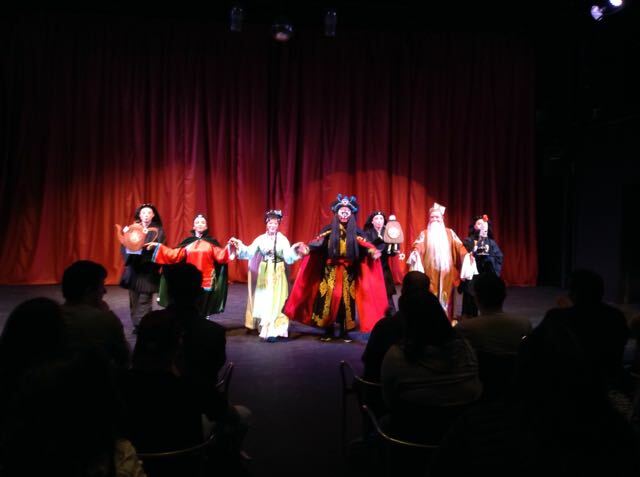 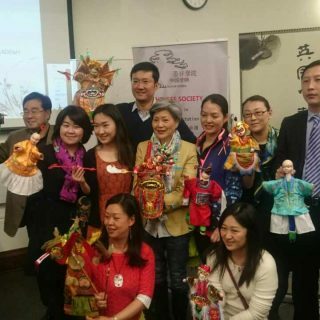 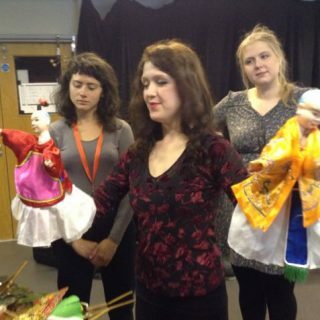 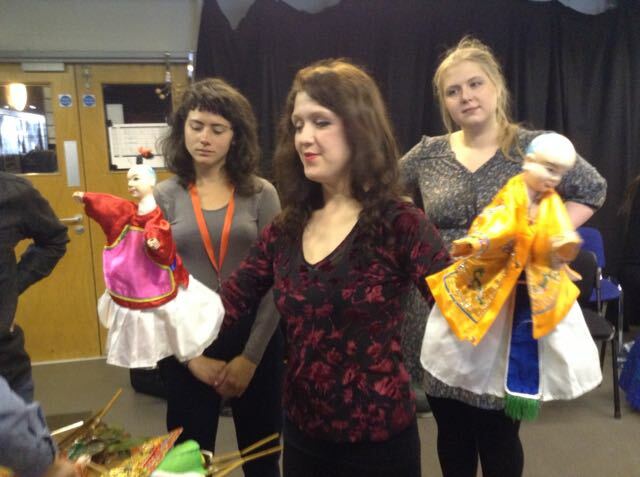 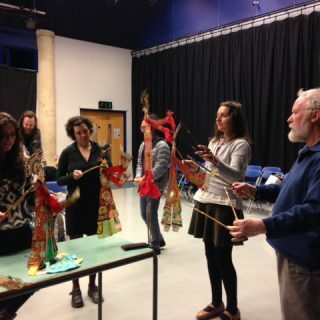 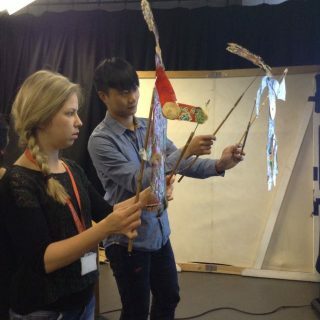 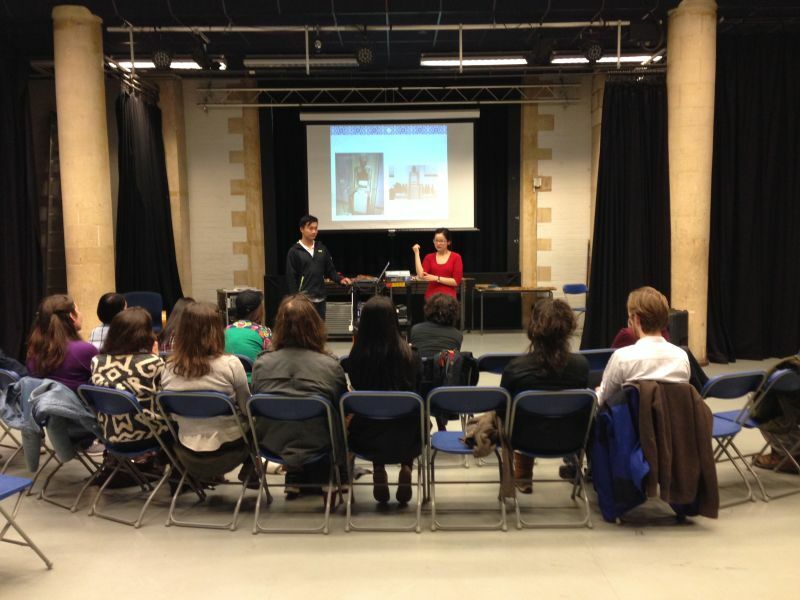 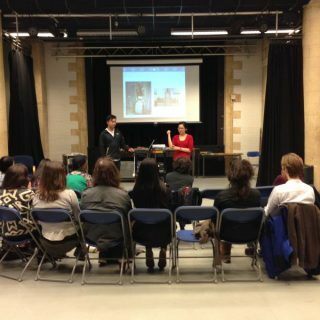 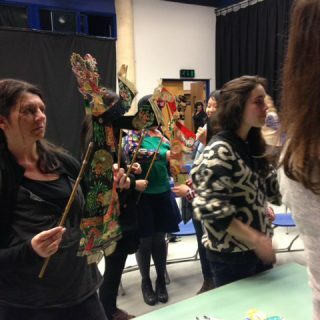 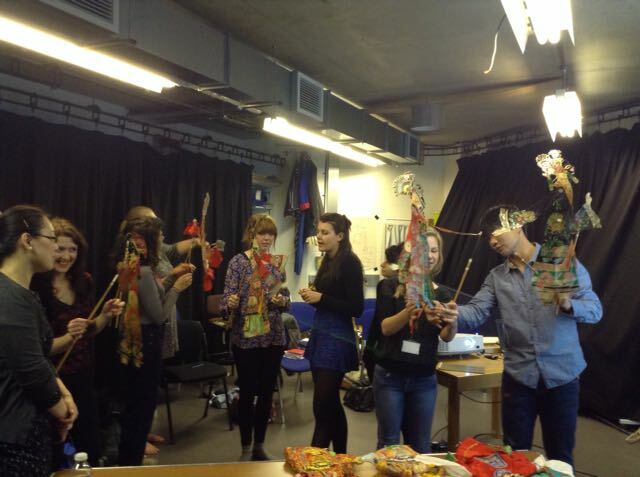 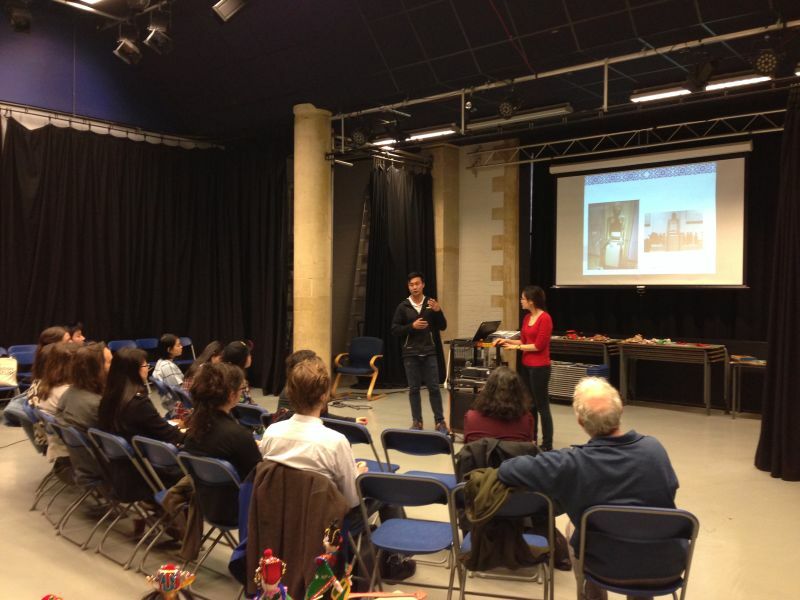 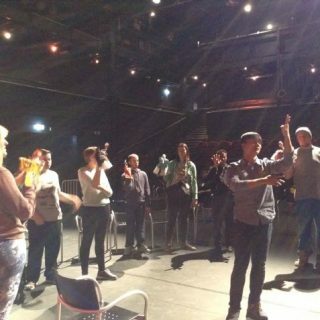 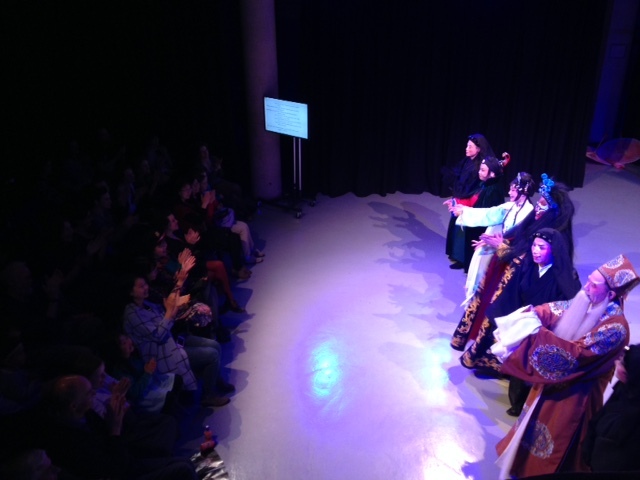 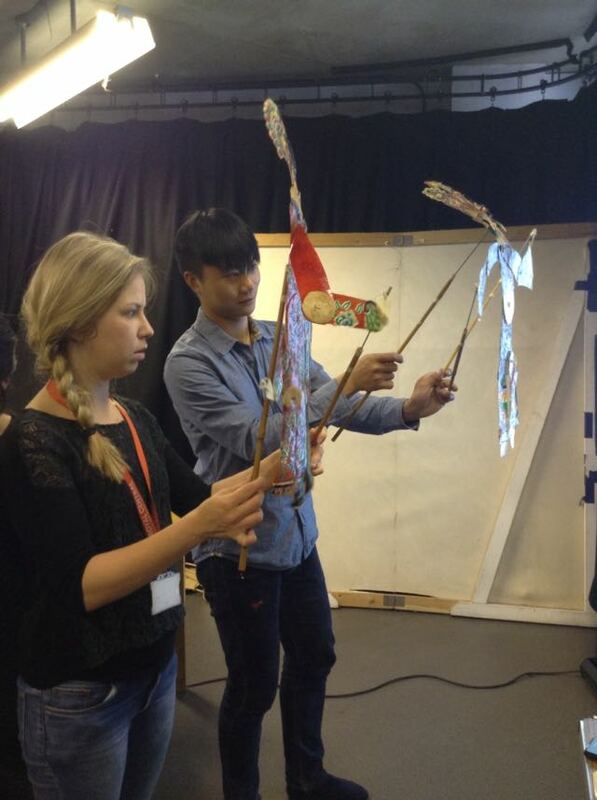 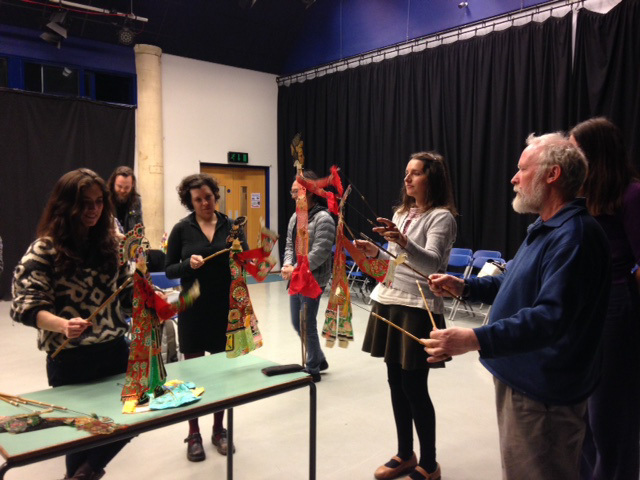 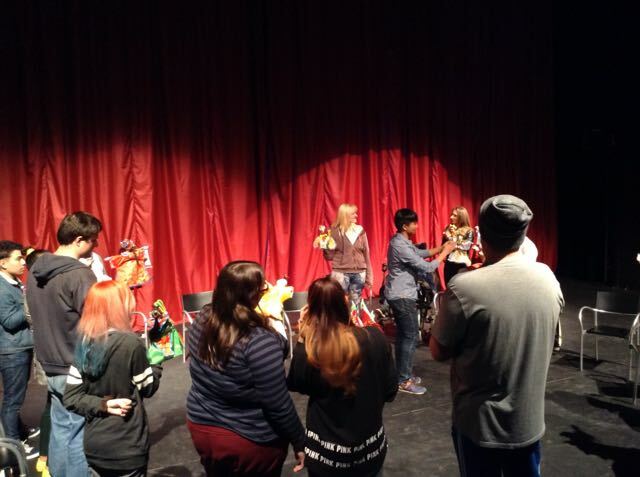 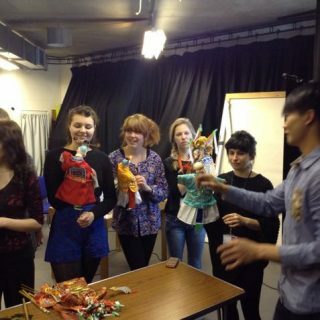 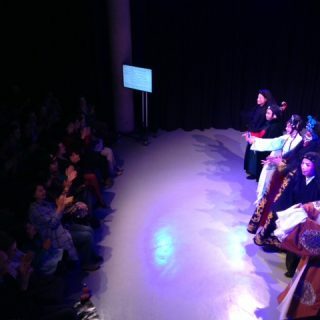 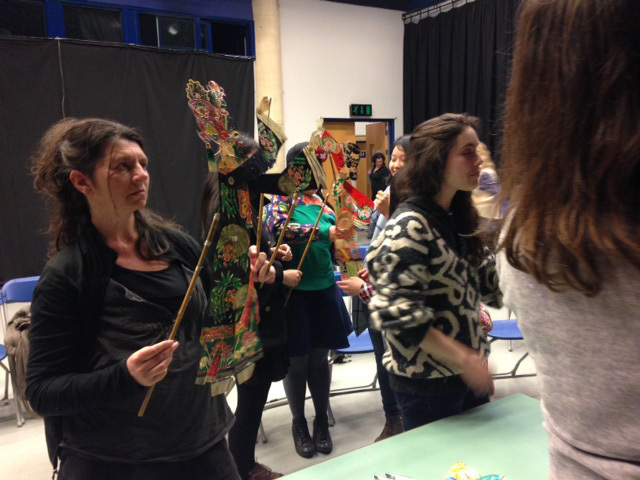 We worked with Shanghai Theatre Academy to deliver an educational event introducing the traditional Chinese puppet culture. 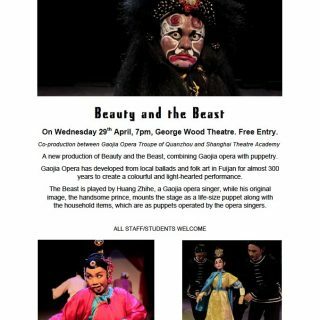 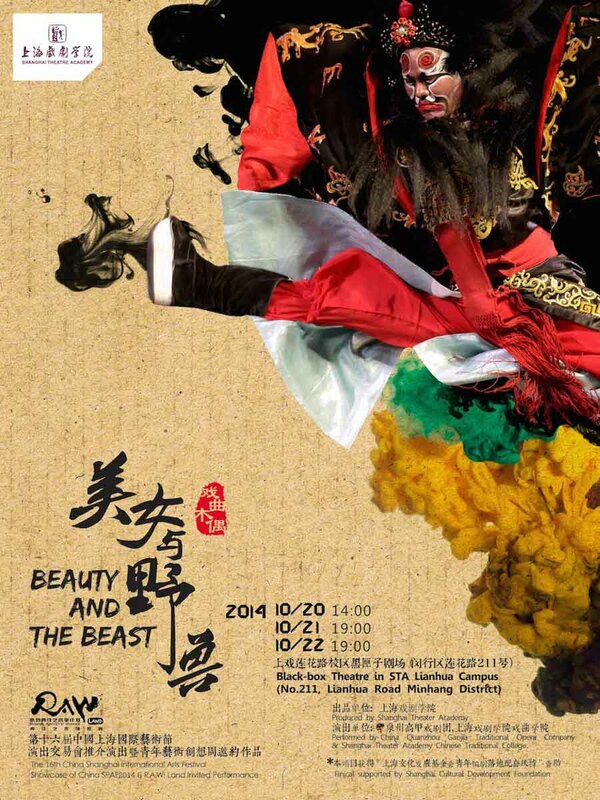 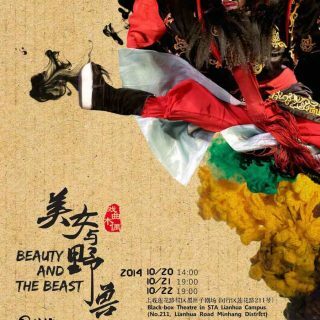 Beauty and the Beast is an experimental piece presenting a Western fairy tale story by traditional Chinese opera with puppetry. 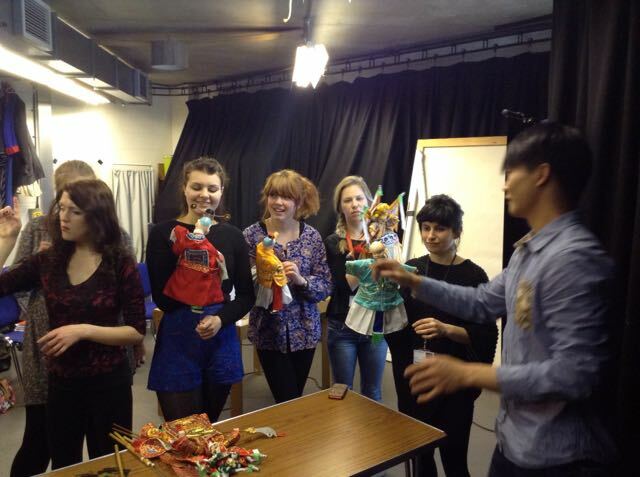 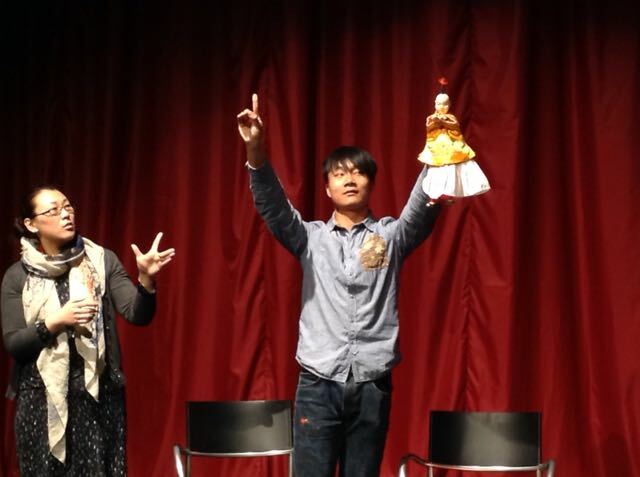 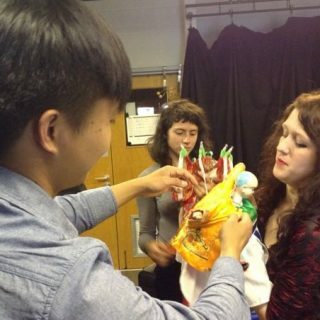 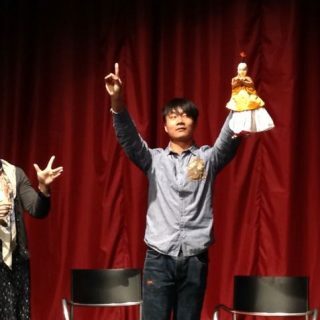 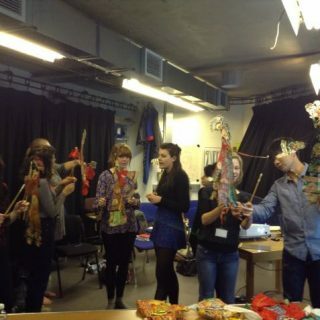 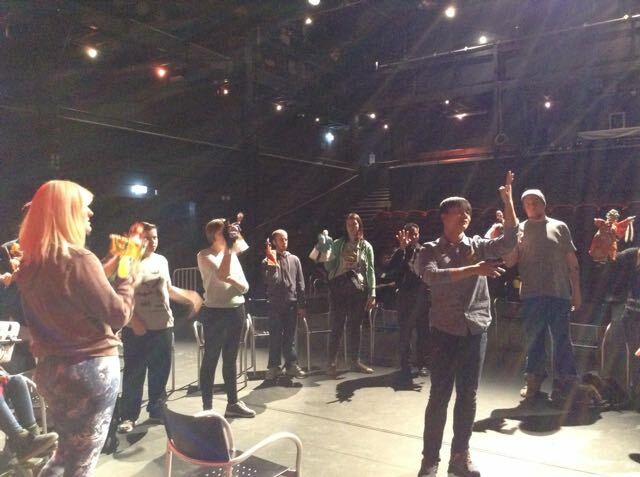 The puppet workshops, lead by YU Yang, the lecturer from puppet department of Shanghai Theatre Academy, introducing and showing the puppet-making techniques on the spot.